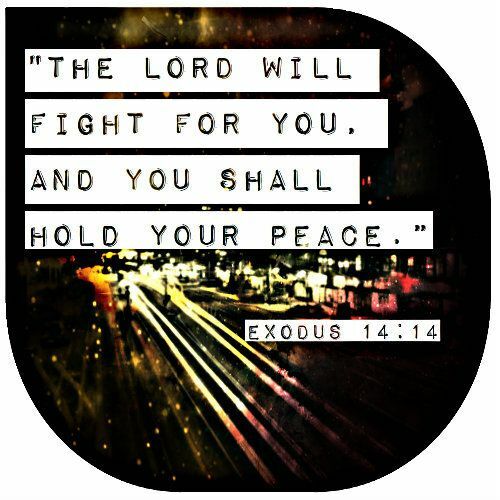 Something to remember when you are going through stuff….. But YAH is with us every step of the way. We are not walking in the fire alone! We need to remember He is with us always! doesn’t care but it’s all a lie. Whatever you are facing right now call to Him. Living life in your own strength…..
the Lord has promised, for we have sinned. [to turn back by way of the Red Sea], since it will not succeed? after the news Israel in it’s entirety complained and grumbled. were about to stone Joshua and Caleb when the Lord intervened! would enter the promise land. The Israelites took for granted God’s presence with them. they were able to destroy nations stronger than themselves! able to teach because He enables me to! able to teach, the reason I am where I am is because of Him. It’s not because I am smart or because I “know” people! It’s not because I grew up in the right neighborhood. It’s not because I am eloquent and so on and so on…. I am able to do all that I do because of God. It’s all Him! extinguished if I was alone. But I am not alone! reason I succeed. He is the reason I am still here. but it’s not. He is the One who has carried us this far. ever going to enter the promise land. As I close I want to encourage you to always seek His guidance. He is the reason we win and He is the reason we are alive. What it means to have a purpose! 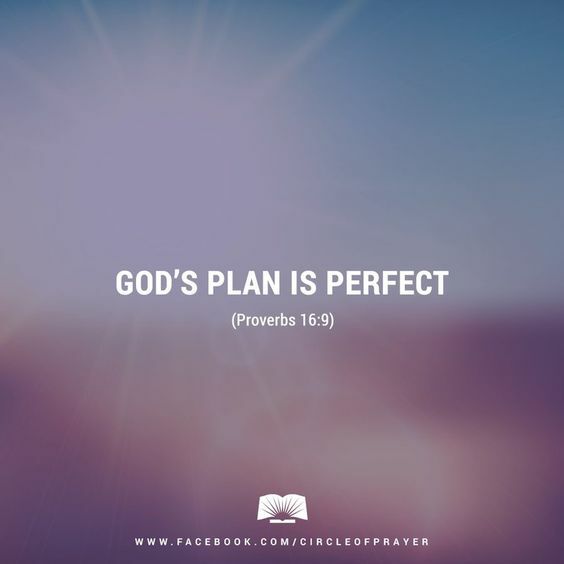 Most Christians know God has a plan for their lives. What does that mean? What does that mean for us?? people and your father’s household to the land I will show you. 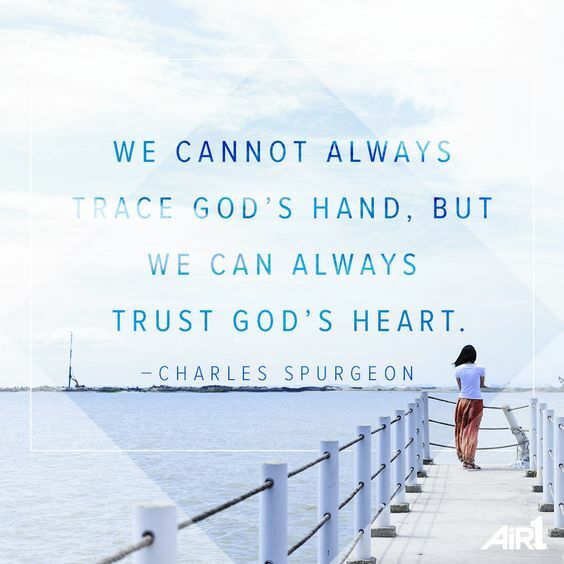 He trusted God. He took everything he owned and moved! to a place we have never been to before? “Some time later God tested Abraham. He said to him, “Abraham”! “Here I am, “he replied. Because Abraham had a purpose God tested him! he held dear to his heart, his son! 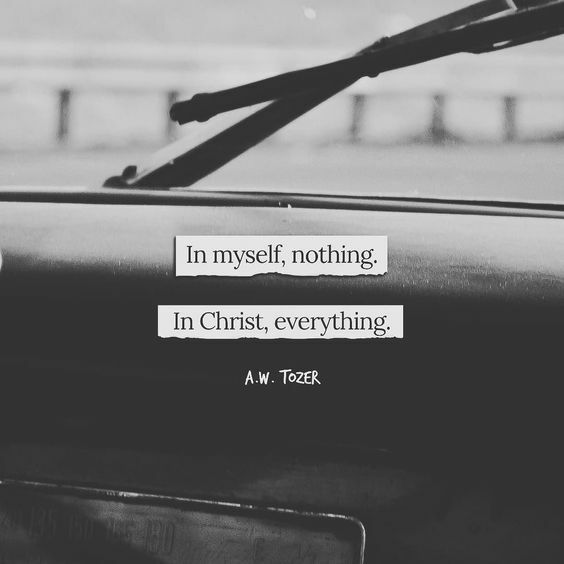 He is the most important thing in our lives, but is that the truth??? So a servant in my household will be heir. Your heir, but a son who is your flesh and blood will be your heir. Abram believed the Lord, and He credited to him as righteousness. a carnal mind a natural mind! You need faith to see it and accept it! You don’t have to be a rocket scientist to see what really happened. sleep with Hagar and he agrees! Why would Abram agree to that? He clearly heard from God! Did he think God had abandoned him? happen in his own strength? Was he tired of waiting on God? let his carnal mind take over? to accomplish God’s plan in their own strength! They were discouraged and dejected! we have to be humble and admit we can’t do this alone! Trust Him to lead you because He knows the way! He made the way! amazing and glorious! Be bold and confident as you step into it! Does He notice me at all? I wrote a post on him two years ago so I am not going to tell his story again. Instead you can read his story here. But what I want to do is answer those two important questions. For the entire three years of Jesus ministry we don’t hear of Matthias! He was in the background. What did he have to deal with in the three years of Jesus ministry? That question is hard to answer because there is not much on Matthias. All we know is after three years he was chosen to take Judas Iscariot’s place. He was chosen to be a disciple! He was seen and noticed! 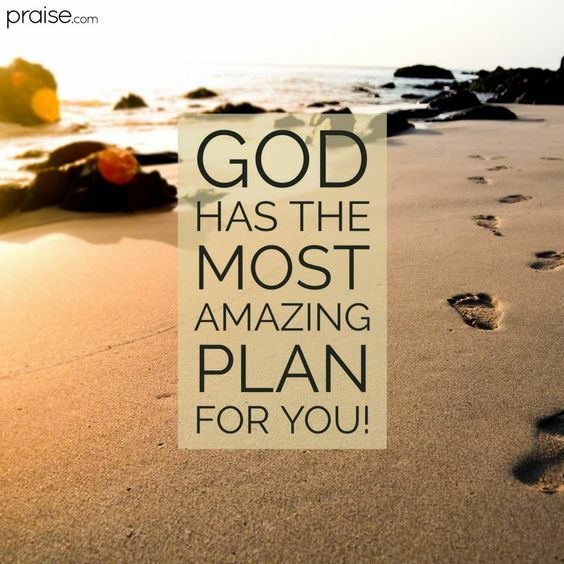 God had a plan for his life! Like Matthias, you are seen! You are not forgotten. Your time will come. You may be in the background witnessing other people be exalted, getting married, and so on but your time will come. Be faithful like Matthias. He never left during the three years of Jesus ministry! He served God faithfully! Did he deal with discouragement? Maybe! 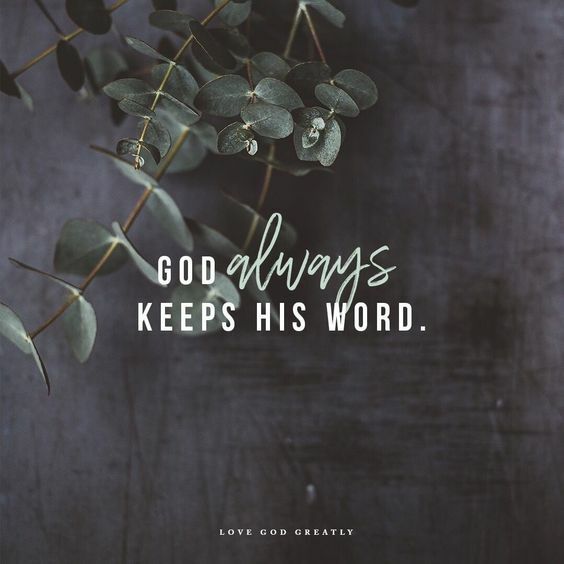 Did he ever think he was not important to God? Maybe? Despite all that he served God, he stuck with Him! That is all that mattered. He wasn’t seeking recognition with people. Serving the Lord was what mattered! Remain faithful to God this year. He sees you even if it feels like he doesn’t. He hears your prayers even if it seems like He has ignored you. Happy new Year to you. 2015 is filled with such promise! God be with you all…..! Have you seen what God has in store for you in 2015?? So much has happened this year. A lot of good has happened but bad things have happened as well. As a country we have gone through some really hard times but as I reflect on all that has happened I realize God has brought me this far! Through all the times of testing, trials, challenges, and disappointments, God has been faithful. He has been with me every step of the way. He has been by my side and has not abandoned me. What has YOUR year been like? Are you looking forward to 2015? Are you dreading it? Do you get fearful when you look at 2015? Can I confess something to you? In the natural it looks like 2015 is going to be worse than 2014. It looks like nothing is going to change for me. It looks like I have come to the end of the road. It doesn’t look like any doors could open for me. I know God has a plan for me but going into 2015 I have no idea what He has in store! Can you believe that? I am just being honest. Our country is going through a lot and it looks like things are just going to get worse but……………. I was convicted the other day as I was thinking like this. Since when did my circumstances determine what God had for me??? My circumstances have rarely being “just right” for God to work, but He has done amazing things! 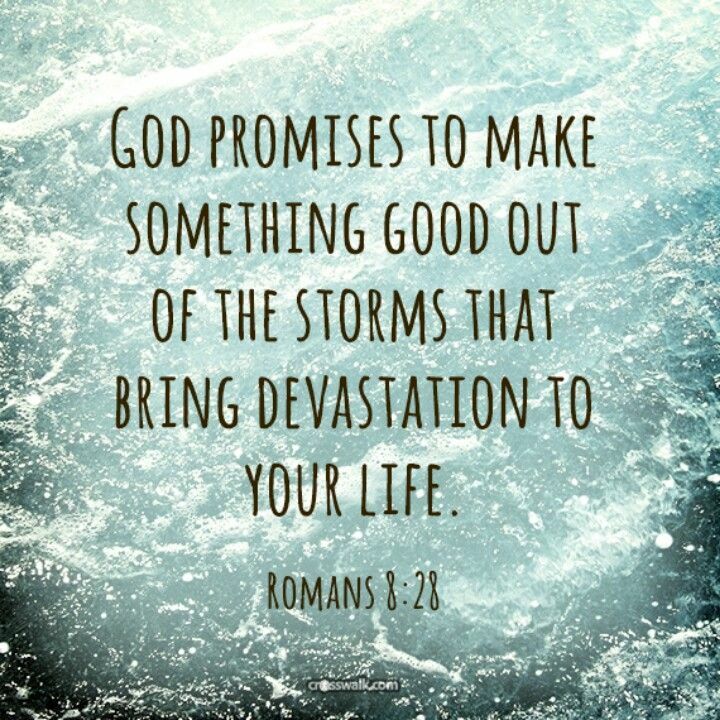 God does not wait for circumstances to get better to work! He doesn’t wait for the drought to finish to provide! He doesn’t wait for the sick person to get stronger to heal! He doesn’t wait for the poor to get rich to bless him! What He waits for is FAITH! It is faith that compels Him to move on your behalf. So what does that mean? As you read Hebrew 11 you will see how men and women of God were able to look ahead by faith and obtain the promises God had promised them! So what am I trying to say?? 2014 was a difficult year and it had it’s fair share of challenges, challenges that could deceive me into thinking 2015 is going to be the same or worse but I can choose to believe different. You can choose to believe different! You can declare what God has shown you by faith! Even if it sounds crazy, and even if it looks like it’s impossible, trust God! 2015 is going to be a great year for me! The doors that were closed in 2014 will be opened for me in 2015! New opportunities are waiting for me in 2015! Blessing and prosperity are waiting for me in 2015! God’s favor is with me 100 fold in 2015! My country is going to turn around in 2015! God is going to perform amazing miracles in my country in 2015! My church is going to a new level in 2015! Going is going to do something really significant in our church in 2015! Something that will impact the world! 2015 is a year God is going to establish me! What do you see when you see 2015? You can choose to see 2015 in the natural, what you see is what you get. So if you had a bad year then next year will be the same or even worse and there is no hope! Or you could choose to believe in God and believe He has a great year in store for you! Your faith will be tested but it will make you stronger. Can you imagine how Noah felt as he built an ark in the middle of dry ground?? What was going through Abraham’s mind as he traveled to an unknown place. He had no idea where he was going but he trusted God!! !